In this great mortuary of the half-living — where nearby someone was wheezing his final breath; someone else was dying; another was struggling out of bed only to fall over onto the floor; another was throwing off his blankets, or talking in a fever to his dear mother and shouting or cursing someone out; [while still others were] refusing to eat, or demanding water, in a fever and trying to jump out of the window, arguing with the doctor or asking for something — I lay thinking that I still had the strength to understand everything that was going on and take it calmly in my stride. That was on a relatively good day at the infamous Auschwitz concentration camp in 1942, in the words of the only known person to have ever volunteered to be a prisoner there. His name was Witold Pilecki. His story is one of history’s most amazing accounts of boundless courage amid bottomless inhumanity. 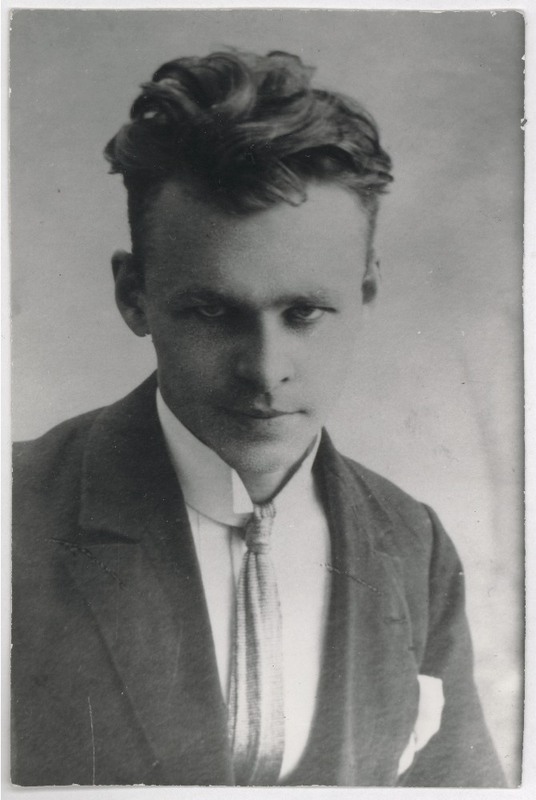 Powerful emotions gripped me when I first learned of Pilecki and gazed at his picture. I felt rage toward the despicable regimes that put this honorable man through an unspeakable hell. I welled up with admiration for how he dealt with it all. Here you have a story that depicts both the worst and the best in men. To label Pilecki a “hero” seems hopelessly inadequate. Olonets is a small town northeast of St. Petersburg, Russia, 700 miles from present-day Poland. It’s where Witold Pilecki was born in 1901, but his family was not there by choice. Four decades earlier, when many Poles lived under Russian occupation, the czarist government in Moscow forcibly resettled the Pileckis in Olonets for their part in an uprising. For the first time since 1795, Poland was reconstituted as an independent nation at the conclusion of World War I, but it was immediately embroiled in war with Lenin’s Russia. 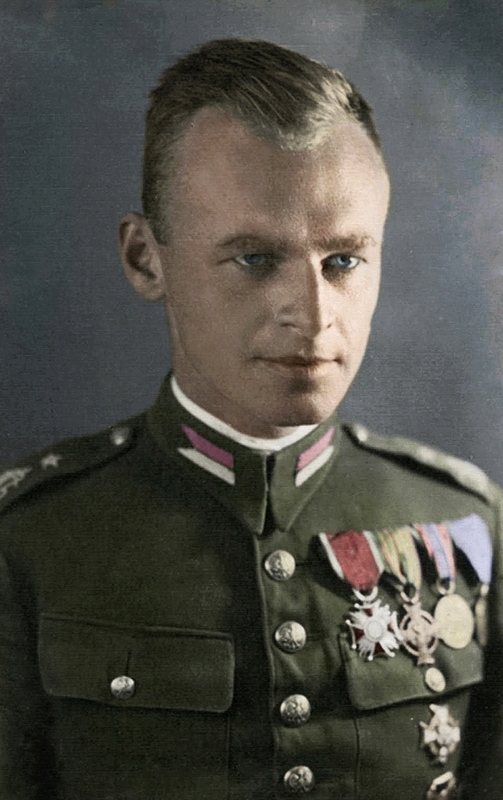 Pilecki joined the fight against the Bolsheviks when he was 17, first on the front and then from behind enemy lines. For two years he fought gallantly and was twice awarded the prestigious Cross of Valor. In the 18 years between the end of the Polish-Russian war in 1921 and the beginning of World War II, Pilecki settled down, married, and fathered two children with his wife, Maria. He rebuilt and farmed his family’s estate, became an amateur painter, and volunteered for community and Christian charities. And, after extensive officer training, he earned the rank of second lieutenant in the Polish army reserves. He probably thought his days of mortal combat were over. Hitler and Stalin secretly agreed in August 1939 to divide Poland between them. On September 1, Germany attacked the country from the west, and two weeks later, the Soviets invaded from the east. The world was at war again — and so was Pilecki. An overwhelmed Warsaw surrendered on September 27, but Polish resistance never ceased. Together, Pilecki and Jan Włodarkiewicz cofounded the Secret Polish Army (Tajna Armia Polska) in early November. They and other elements of a growing underground movement carried out numerous raids against both German Nazi and Soviet forces. In September 1940, Pilecki proposed a daring plan that in hindsight appears nearly unimaginable: he would arrange to be arrested in the hope that the Germans, instead of executing him, might send him to the Auschwitz camp where he could gather information and form a resistance group from the inside. If he could survive arrest, Pilecki figured, Auschwitz would likely be where the Germans would incarcerate him. It was nearby, and many Polish resistance fighters were imprisoned there. It wasn’t yet the death camp for the Jews of Europe that it would soon become, but there were murmurings of executions and brutality that the Polish resistance wanted to investigate so that they could inform the world. On September 19 in Warsaw, Pilecki kissed his beloved wife and two young children goodbye. Equipped with forged identity papers and a new name, he walked into a German roundup of some 2,000 civilians. Two days and a few beatings later, he was Auschwitz inmate number 4859. Fired by a determination that almost defies description, Pilecki made the most of every opportunity that his 30-month imprisonment at Auschwitz presented. 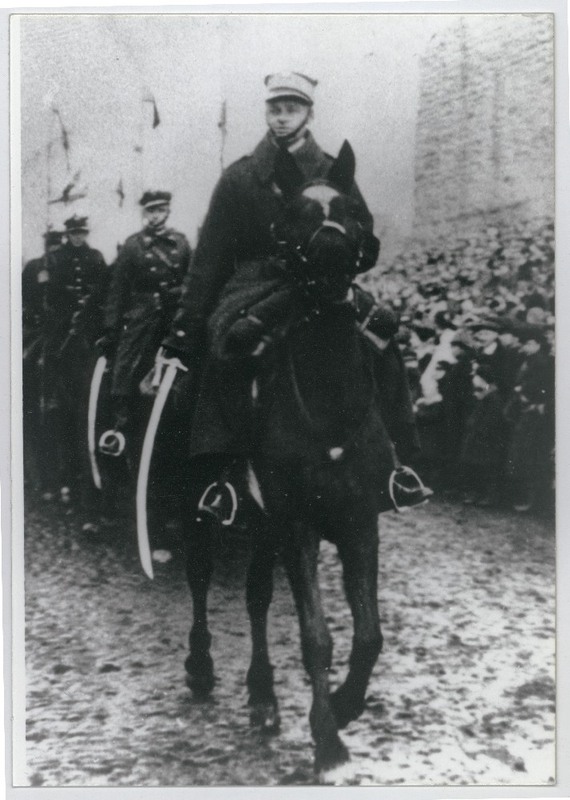 Despite bouts of stomach ailments, typhus and pneumonia, lice infestations, backbreaking toil hauling rocks, extremes of heat and cold, and relentless hunger and cruelties at the hands of German guards, he formed an underground resistance group, the Union of Military Organization (Związek Organizacji Wojskowej, ZOW). His initial reports of events and conditions within Auschwitz were smuggled out and reached Britain in November 1940, just two months after his detention began. Using a radio transmitter in 1942 that he and his fellow ZOW conspirators built, he broadcast information that convinced the Western Allies that the Germans were engaged in genocide on an unprecedented scale. 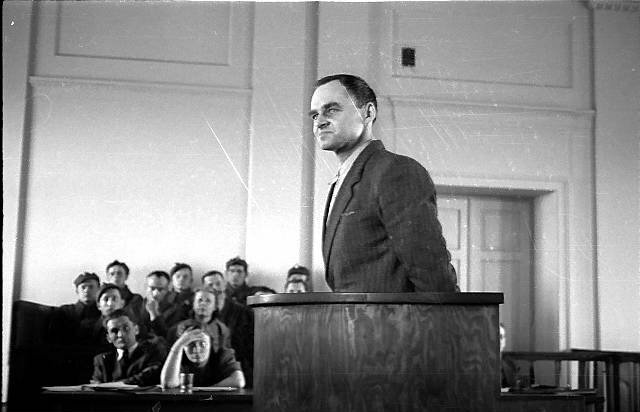 What became known as “Pilecki’s Report” was the first comprehensive account of the Holocaust from a firsthand witness. “The game which I was now playing in Auschwitz was dangerous,” Pilecki later wrote. “This sentence does not really convey the reality; in fact, I had gone far beyond what people in the real world would consider dangerous.” That too is an understatement. He was surrounded by a camp staff of 7,000 SS troops, each of whom possessed life-and-death power over every inmate. It was a hell on earth — one where no moral rules applied. More than two million people died at Auschwitz. As many as 8,000 per day were gassed with the deadly chemical Zyklon-B, while others died of starvation, forced labor, disease, or through hideous “medical” experimentation. Smoke from the ovens that burned the corpses could be seen and smelled for miles. Pilecki saw it, wrote about it, broadcast news of it, and even prepared for a general uprising of inmates against it — all under the noses of his captors. 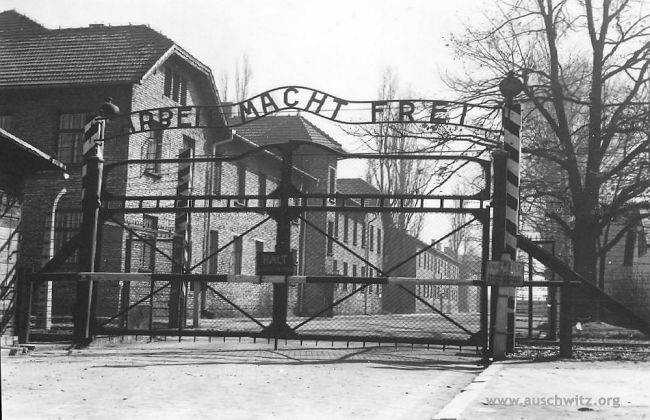 By spring 1943, the Germans knew full well that there was an extensive resistance network in Auschwitz. 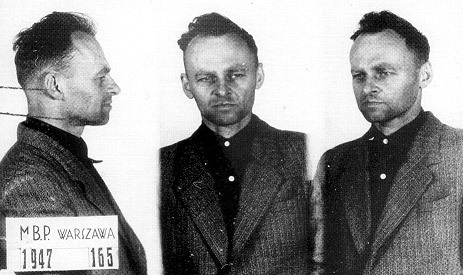 Many ZOW members had been found out and executed, but Pilecki’s identity as the ringleader hadn’t yet been discovered. Then, on the night of Easter Sunday, 1943, Pilecki accomplished what only 143 other people in the history of Auschwitz ever could. He escaped, bringing with him incriminating documents that he and two fellow inmates had stolen from the Germans. If this were the end of the story, Witold Pilecki would already be a major figure in the history of World War II. Incredibly, there’s still more to tell — and it’s every bit as stunning as what you’ve read so far. 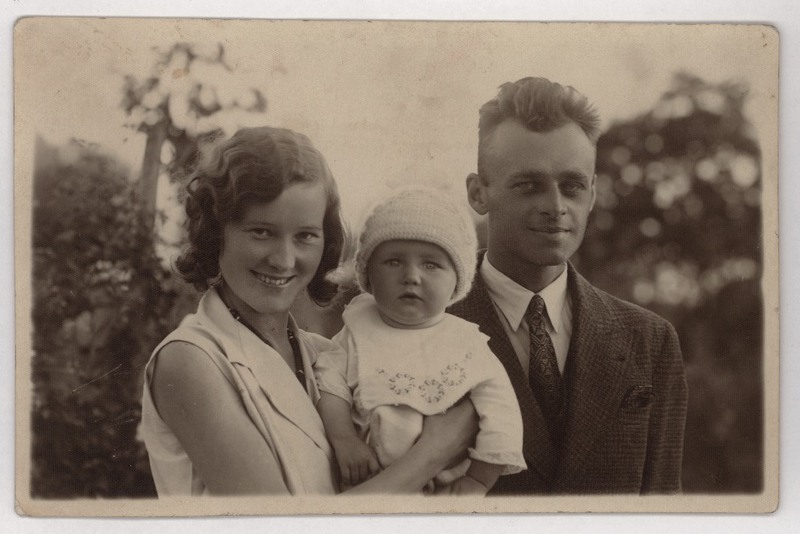 Avoiding detection, Pilecki made his way from Auschwitz to Warsaw, a journey of some 200 miles. There, he reestablished connections with the underground in time to assume a commanding role in the Warsaw Uprising, the largest single military offensive undertaken by any European resistance movement in World War II. For 63 days, fighting raged in the Polish capital. No one came to the rescue of the brave Poles — not even the Soviet Army, which halted its advance just east of the city and watched the slaughter like vultures overhead. Warsaw was demolished, the rebellion was put down, and Pilecki found himself in a German POW camp for the remaining months of the war. If the Germans had realized who he was, summary execution would surely have followed quickly. Germany’s surrender in May 1945 resulted in the immediate liberation of its prisoners. For Pilecki in particular, it meant a brief respite from conflict and confinement. Stationed in Italy as part of the 2nd Polish Corps, he wrote a personal account of his time at Auschwitz. But as the summer turned into fall, it was becoming apparent that the Soviets were not planning to leave Poland. In October 1945, Pilecki accepted yet another undercover assignment — to go back to Poland and gather evidence of growing Soviet atrocities. This he did, marking him by the pro-Soviet Polish puppet regime as an enemy of the state. In May 1947 — two years to the day after Germany capitulated — Witold Pilecki’s cover was blown. He was arrested and tortured for months before a sham public trial in May 1948, where he was found guilty of espionage and given a death sentence. His last words before his execution on May 25 were, “Long live free Poland!” He was 47. Are you wondering why you’ve never heard of this man before? Endowed with great physical resilience and courage, he showed remarkable presence of mind and common sense in quite appalling circumstances, and a complete absence of self-pity. 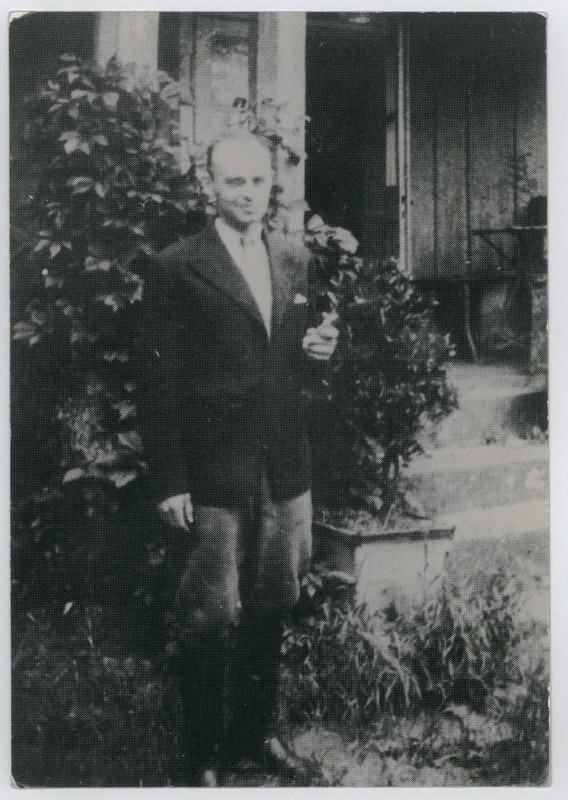 While most inmates of Auschwitz not slated for immediate death were barely able to survive, he had enough reserves of strength and determination left to help others and to build up an underground resistance organization within the camp. Not only that, he managed to keep a clear head at all times and recognize what he needed to do in order to stay alive. 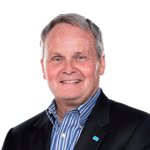 Lawrence W. Reed is President of the Foundation for Economic Education and the author of the book Real Heroes: Inspiring True Stories of Courage, Character and Conviction.